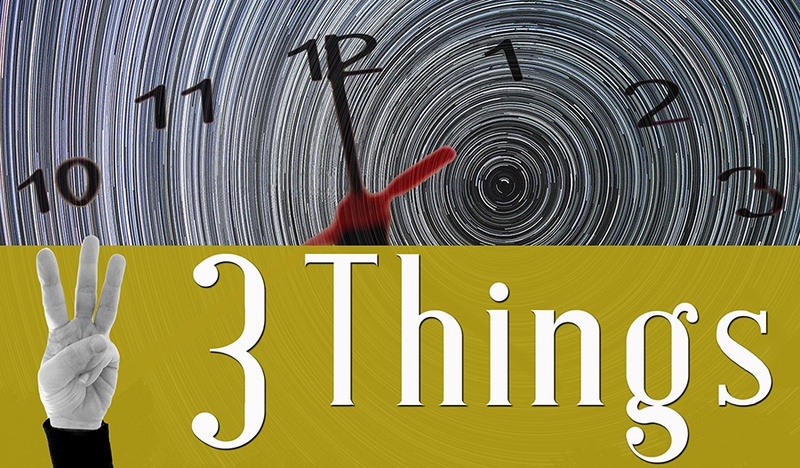 3 Things: Time lapses, ‘buy & hold’, and are you average? Forward-looking population distribution in the U.S.
“Whether that’s wealth, health, or general happiness, there’s comfort in knowing that you actually aren’t struggling more than most, and that you are, in fact, average. However, it can be difficult to tell how you’re doing in relation to everyone else when “normal” is edited and distributed through the rose-colored filters of social media. Helping veterans make their next move in civilian life (Grow with Google) Service members can search ‘jobs for veterans‘ on Google and then enter their specific military job codes (MOS, AFSC, NEC, etc.) to see relevant civilian jobs that require similar skills to those used in their military roles. Google also offers a way to identify your business as veteran-owned or led so that customers wanting to support veterans can fund you. SAGE Serendipity: To brine or not to brine. For years we’ve been cajoled, I’d go as far to say guilted, into brining our Thanksgiving turkey. What a mess when there’s so much else to do. 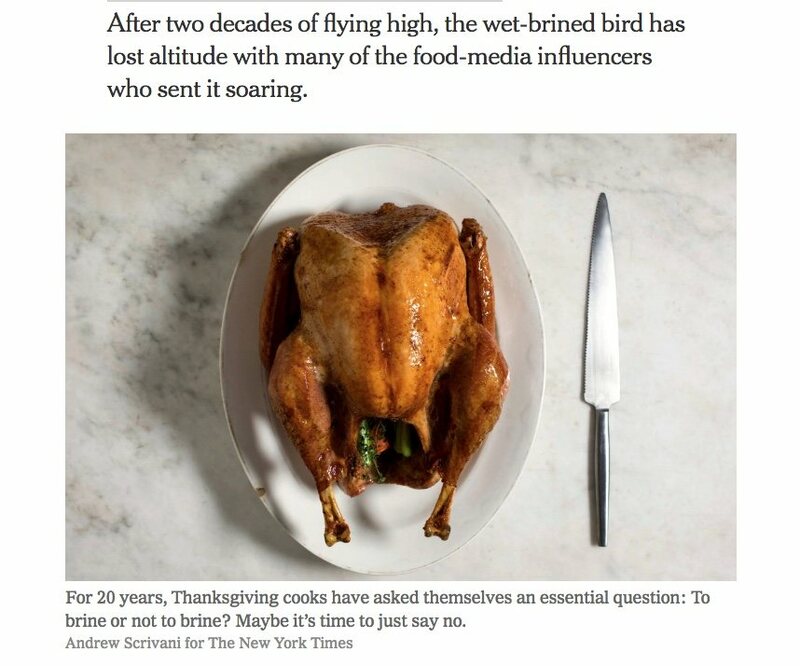 This New York Times article The Rise and Fall of Turkey Brining is a welcome relief.